Friday, November 28, 2014 is Black Friday. It’s a great time to score deals on televisions and many other items. But after a long day of shopping, you might not have everything crossed off of your holiday gift list. Or you might avoid the long lines and traffic on Black Friday. Black Friday may not be the optimal time to shop for books. So a new shopping day was born just for book lovers. It’s called Read Tuesday. In 2014, Read Tuesday falls on Tuesday, December 9, 2014. Read Tuesday is a great opportunity for book lovers to stock up on great deals. It’s a chance for gift-givers to give the gift of reading. Read Tuesday also serves a more important purpose—to spread the joy of reading and the goal of improving literacy. For authors and publishers, Read Tuesday helps with a fourth-quarter promotion geared specifically to books. 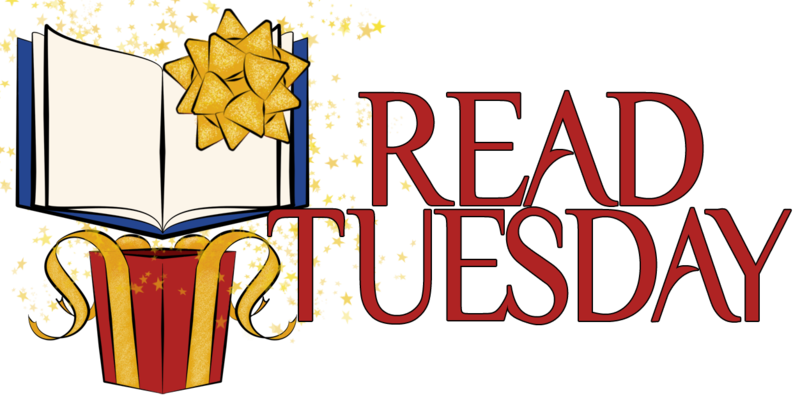 Readers browse for great deals at the Read Tuesday website (the catalog will be posted in early December), then visit major retailers like Amazon or Smashwords to make their purchases. Read Tuesday doesn’t sell the books or take any commissions. There are no affiliate links. Read Tuesday isn’t a company searching for a profit. Read Tuesday is an idea, an event—to help authors give the gift of reading this holiday season. Yes, Black Friday has some great deals if you want to get dressed and out into the middle of chaos! Shop READ TUESDAY in the comfort of your home in your PJ’s! Instead of style! But what I have ever seen from Black Friday there isn’t much style there! I try to avoid it! This is the first time that I’ve ever heard of Read Tuesday. Thanks for sharing the information.